Your wedding is a day that you will remember for the rest of your life. The plans that you make should reflect this monumental occasion and the effect that this day will have on the rest of your life. Your wedding day should be a special time – magical, breathtaking, and memorable. It should be a day to share with family and friends and to celebrate the love that you have for each other. Have you ever considered a Disney wedding? It’s a great option if you are looking for something special. Planning a Disney wedding will give you a spectacular event at the place where dreams come true. While Disney does offer weddings at Disneyland in Southern California, here we will focus on Walt Disney World Resort in Florida and on cruises offered by the Disney Cruise Lines. Disney knows how to make fairytale weddings come true. When you opt to have your wedding at Disney World, Franck’s Bridal Studio will help you plan your wedding. 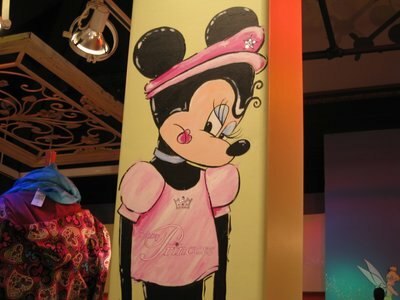 Titled after a bridal studio in the movie “Father of the Bride,” this bridal showcase and design studio is where brides come not for laughs but to take in an amazing showcase that spotlights what Disney can do for your wedding. Here you can gather information and make decisions for your special day. At the Bridal Studio you will be assigned a wedding specialist who will be your guide throughout every step of the process and will answer all your questions. Every detail will be taken care of whether you want a small wedding with just your closest family and your friends, or an extravagant wedding in a luxurious ballroom. Food, floral arrangements, music (for the ceremony and – if you wish – a dance party afterwards), wedding favors, entertainment, and photography will be taken care of. You can even get a perfect Disney princess wedding dress. You can choose between Escape Weddings and Wishes Weddings. An Escape Wedding is a complete wedding package that accommodates up to 18 guests. It includes cake, flowers, champagne, photos, and a musician. A Wishes Wedding is a more elaborate event which can be held at various Disney locations and customized to suit your needs. 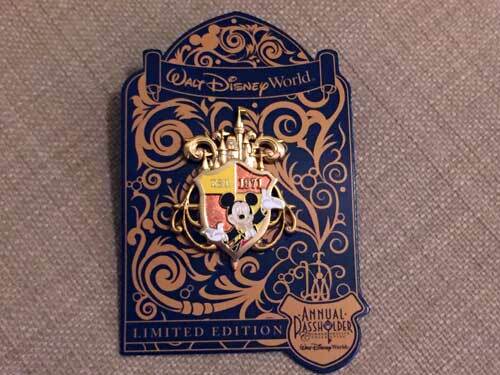 A minimum budget will apply for food, beverages, and Disney resort hotels. Wishes Weddings can be booked 16 months in advance and Escape Weddings can be booked 8 months in advance. Disney Photographic Services can provide you with photography or videography services. Disney’s Grand Floridian Resort and Spa or Disney’s Saratoga Springs Resort and Spa are both available for pampering the bride and her guests for the wedding. While Disney characters cannot play a part in the wedding ceremony, they are available to mingle with your guests at the reception. Discount lodging and discount Disney tickets are available for the wedding party. When it comes to choosing your wedding location at Disney, you have so many different options from which to choose that it can be an overwhelming experience – the locations list is very extensive. 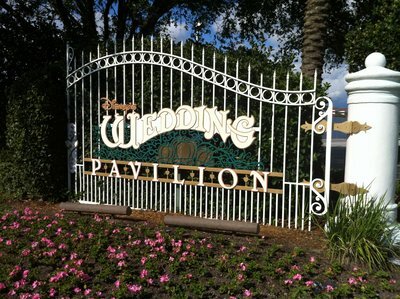 The most popular venue for Disney weddings is Disney’s Wedding Pavilion. 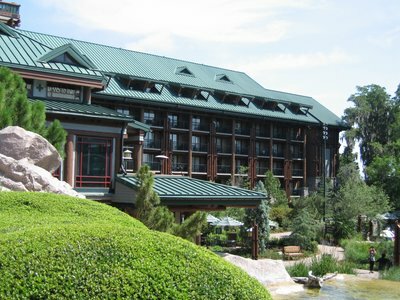 It is located on a private island in the Seven Seas Lagoon near Disney’s Grand Floridian Hotel and Resort. It features a fringed solarium and has a magnificent view of Cinderella’s Castle. Many people choose to have their wedding at the Magic Kingdom in front of Cinderella’s Castle. The ceremony will be held at the Swan Boat Landing which is located on the side of the castle. The Magic Kingdom wedding package includes transportation, photography, and video recording. It also includes a string quartet and a trumpeter. The bride to be will arrive at the wedding ceremony in style, being driven by a horse-drawn coach. 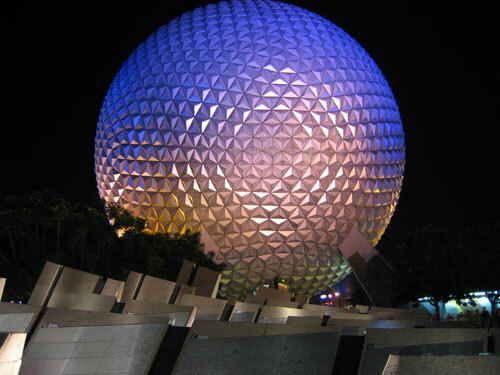 Another popular choice for your Disney wedding is the Epcot Theme Park. This location offers a breathtaking underwater view. If you choose to have your wedding in this location, there are some rules that must be followed. You must use the photographers or videographers that are provided by Disney. If you wish, you can purchase time after the park has been closed. This will allow time for you and your guests to privately enjoy rides or to attend a private show. As an extra feature, you can have Scuba Mickey greet guests from the fish tank, or hire divers to mingle with your guests. Of course, all the Disney wedding locations around the resort property in Orlando, Florida will allow your guests to not only enjoy your special day but also enjoy a Disney trip themselves that is filled with adventures, attractions, dining, and fun. By planning a Florida wedding you have new options for timing – the fall months of September and October, and the winter months November, December, January, February, and March are delightful. There is no need to worry about snow and ice in Central Florida. When you choose to have your wedding on a Disney cruise line, you are sure to receive a true fairy tale wedding. An event coordinator will be assigned to walk you through all of the steps necessary to make sure that your dreams come true. Your package will include hosting the wedding ceremony onboard one of the Disney Cruise Line ships, which include the Disney Wonder, the Disney Magic, the Disney Dream, and the Disney Fantasy. You can even opt to have the Senior officer of the cruise line perform the wedding as long as you have all of your paperwork in order. A pianist will be provided for the music entertainment. You will also have a cake and champagne celebration. As an alternative, you can have your wedding take place on Disney’s Castway Cay. This is a private island owned by Disney and operated exclusively for their guests can be easily added to the cost of the cruise. In this way you can turn this into a wedding and honeymoon all in one. Many couples plan to have their wedding on the beautiful island of Castway Cay and then have their honeymoons on the cruise. You can get a cabin that has a balcony to add a special feature to your honeymoon. There is no need to have only the wedding take place at Disney World. 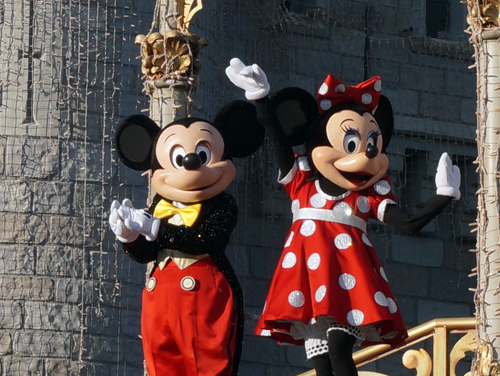 Why not plan your honeymoon and the ultimate Disney vacation as well? You will find no shortage of things you can do. 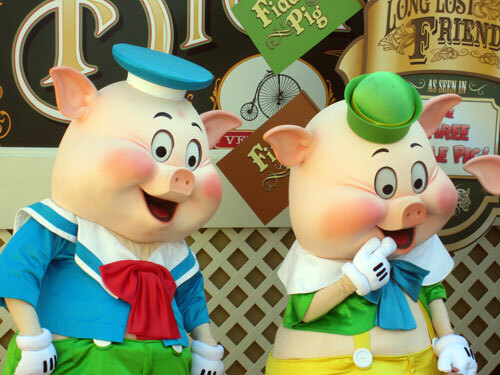 You can visit one of the four theme parks such as the Magic Kingdom Theme Park, Disney’s Hollywood Studios Theme Park, The Epcot Theme park, and the Animal Kingdom Theme Park. Two water parks are available as well. There are countless things to do while you are staying at Disney World. You will have access to beautiful lodgings that will be well suited for a honeymoon. You can even rent a vacation home. If you want to be really extravagant, try the Grand Floridian Hotel. It is expensive, but if you have the money to afford it you will find that it is well worth the price. The Grand Floridian truly is grand, with the feel and beauty of a Victorian resort. It features honeymoon suites that are located on a private floor. You will have access to a huge Jacuzzi and a room with a stunning view. Take in a dinner show or visit the many restaurants that are available. You can choose from American cuisine or exotic cuisine that will make you feel as though you have traveled to distant lands. Your honeymoon can be fun and very affordable when combined with your wedding at the Walt Disney World Resort. With your Disney wedding you can not only make your wedding day special but you can also take your first steps into your own “they lived happily ever after” fairy tale.